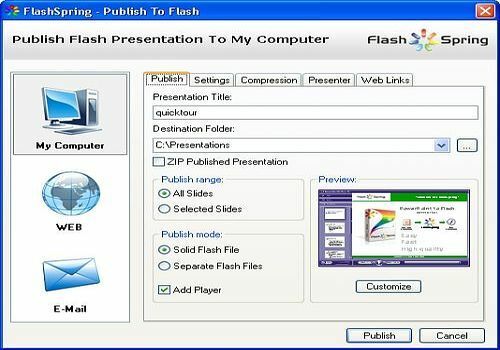 FlashSpring Pro is an add-in for PowerPoint for conversion of presentations into Flash format. Flash movies created by FlashSpring will look the same as your PowerPoint presentations. 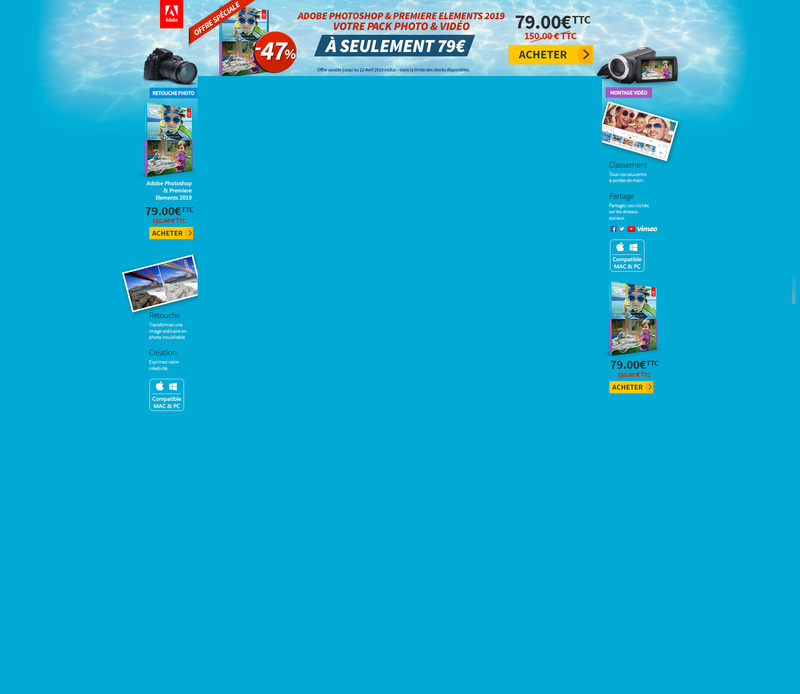 FlashSpring accurately transfers PowerPoint animation effects, slide transitions, embedded Flash movies, audio and video clips.